Celebrating Native American design as an important force in the world of contemporary fashion, this book features beautiful, innovative, and surprising looks from Native American artists. Mainstream American fashion has always been influenced by Native American design, and that’s because Native artists have always created exquisite clothing, jewelry, and accessories of their own. But it’s only recently that Native designers themselves have started to break into the fashion industry in a big way. 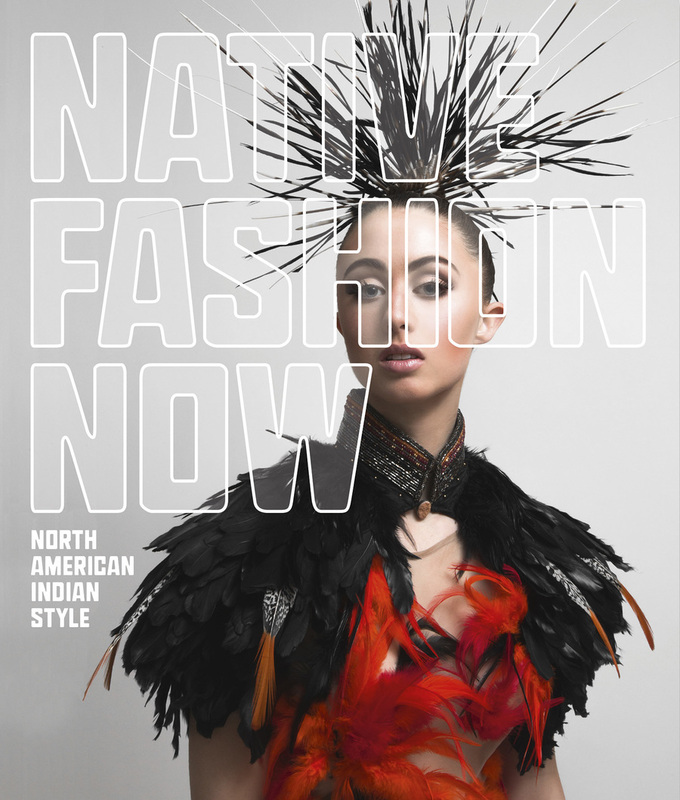 Current Native fashion is both wearable and beautiful and, as this volume reveals, increasingly fashionforward. Divided into sections according to the designers’ personal styles, the book showcases the work of dozens of fashion designers, from Virgil Ortiz to Patricia Michaels to Jamie Okuma. The book even includes a few Native-influenced pieces by non-Native designers like Isaac Mizrahi and Ralph Lauren. Native Fashion Now designers have dressed presidents’ wives and been finalists on Project Runway, sold their work around the world, and seen it acquired by museums and private collectors. With examples that range from haute couture to casual streetwear, from evening gowns to beaded boots, and from skateboards to umbrellas, Native Fashion Now demonstrates the extraordinary range and talent of designers who honor important cultural traditions while creating breathtaking of-the-moment-fashion.